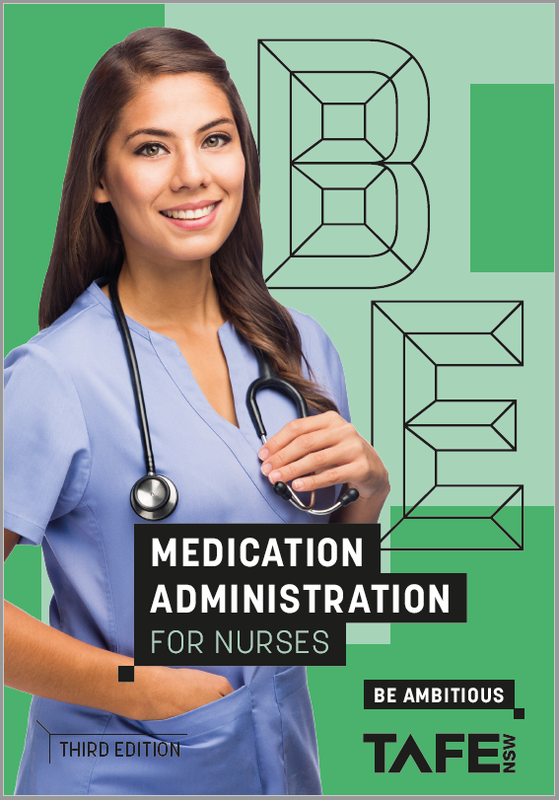 This book aims to provide nurses with the relevant theoretical and practical knowledge and skills that are integral to the safe administration and monitoring of medications and intravenous therapy. The chapters provide insight into scope of practice and legal responsibilities relating to medications and their administration. Essential information is provided on pharmacokinetics and pharmacodynamics, major medication groups, interpreting authorised written instructions, modes of administration, assessing the person for medication effectiveness and side effects, the safe storage of medications as well as medication calculations formulae and exercises. Your copy will include a bonus clinical reference card with commonly used medication calculation formulae and the '8 Rights of medication'.